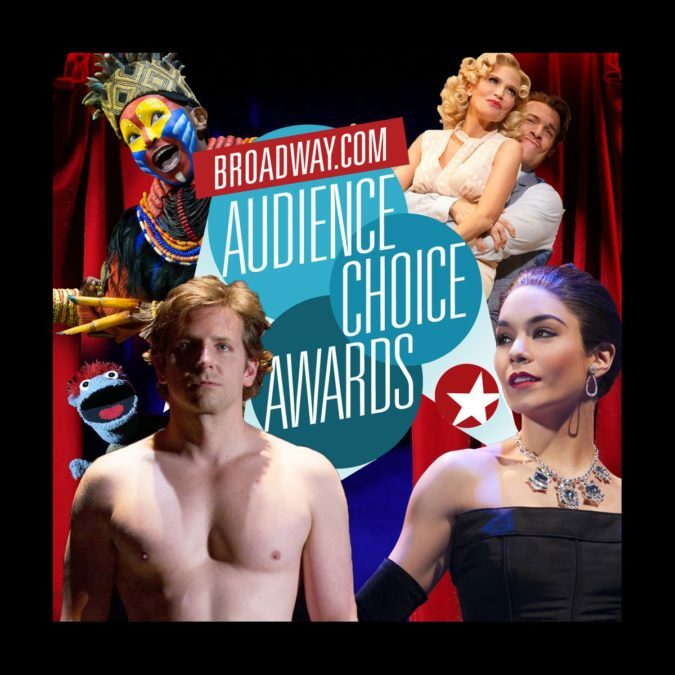 Get Ready to Pick the Broadway.com Audience Choice Award Nominees! It’s that time of year again! No, not the Tonys. We’re talking about the important trophy: the Broadway.com Audience Choice Award. OK, they’re all important. But now's your chance to raise your voice and determine the best performances and shows of the season. Before we can crown the winners, we need help picking the nominees! That’s where you come in, and the process is easy. Check out the online ballot below and pick your five favorites in the 21 categories.